Harley Davidson XR1200 prototype and proven to make a lot of people in awe. Motor Harley engine combines with a sporty chassis. 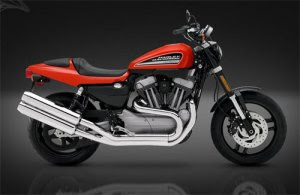 This opportunity should see this model Harley-Davidson did not give the green light to the production line.